Westwind Air Service operates a fleet of Cessna Grand Caravans and Cessna piston aircraft. Our Grand Caravans are single-engine, turbine-powered aircraft providing greater speed, air-conditioned comfort and are the most advanced ‘quiet technology’ available. 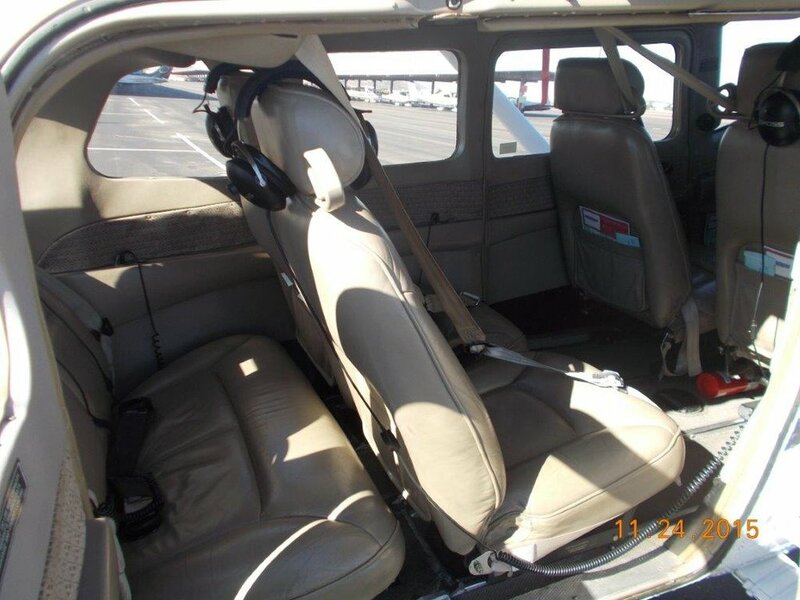 Each Grand Caravan seats nine passengers. Each plane varies in layout and interior. Two of our Grand Caravans are furnished with executive seating for maximum comfort and luxury. The rest of Westwind's Grand Caravans are furnished with commuter seating for adaptability and experience. Executive seating must be requested and cannot be guaranteed. Every seat has a large window for sightseeing that makes photo taking comfortable and enjoyable. Each plane is also equipped with MP3 narration over individual headsets during tours in various languages. For shorter trips within the state of Arizona, Westwind also operates several Cessna piston aircraft which will comfortably hold from 3-5 passengers. Interior photos of our Grand Caravan Execute Aircraft and our Grand Caravan 208 Aircraft Followed by our Cessna Piston Aircraft.